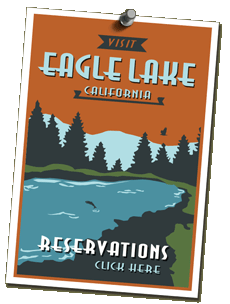 Welcome to the Eagle Lake Recreation Area! 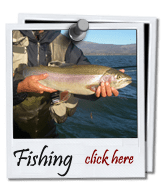 Eagle Lake Recreation Area is conveniently located on the south shore of Eagle Lake just 16 miles north of Susanville, CA. Nestled in the undeveloped beauty of Lassen National Forest, it is the perfect place to get away from it all. Our full-service Marina and developed campsites keep you from having to leave the comforts of home behind. 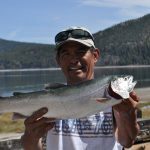 There is nowhere else you can compete for the one-of-a-kind Eagle Lake trout with eagles and osprey, literally. 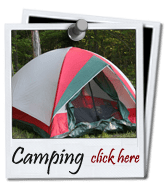 Camping, world-class fishing, wild life viewing, relaxation, family fun. We offer it all! The Eagle Lake Recreation Area is managed by the Lassen College Foundation under a special use permit from the US Forest Service, Lassen National Forest. We feel honored to carry on the tradition of maintaining a safe, clean and fun area for recreation in Lassen County. 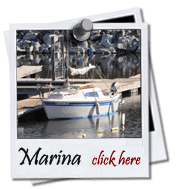 The Lassen College Foundation operates the campgrounds and Marina to fund scholarships and other assistance for Lassen Community College students.